This 5 bedroom villa with swimming pool is located in Larnaca Town and sleeps 10 people. It has WiFi, barbeque facilities and parking nearby. This 4 bedroom villa is located in Pervolia and sleeps 8 people. It has WiFi, barbeque facilities and parking nearby. This 3 bedroom villa is located in Kiti village and sleeps 6 people. It has WiFi, barbeque facilities and parking nearby. This 3 bedroom villa with swimming pool is located in Pervolia and sleeps 6 people. It has WiFi, barbeque facilities and parking nearby. This 2 bedroom villa is located in Pervolia and sleeps 4 people. It has WiFi, barbeque facilities and parking nearby. This 4 bedroom villa with swimming pool is located in Voroklini and sleeps 8 people. It has WiFi, barbeque facilities and parking nearby. 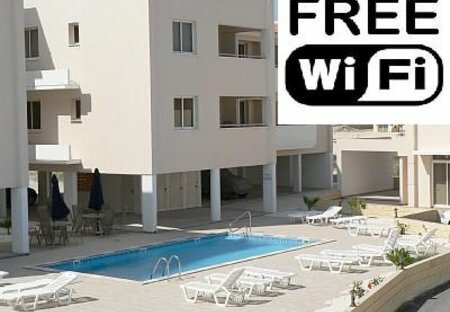 This 2 bedroom apartment is located in Larnaca Town and sleeps 4 people. It has WiFi, parking nearby and air conditioning. 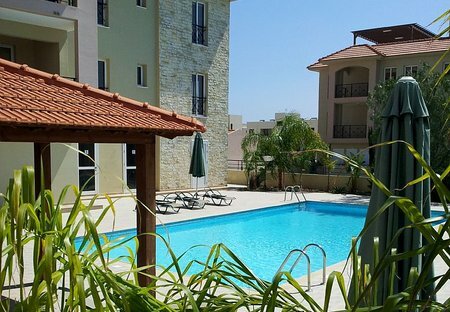 This 2 bedroom apartment is located in Larnaca Town and sleeps 5 people. It has WiFi, parking nearby and air conditioning. This 4 bedroom villa with swimming pool is located in Mazotos and sleeps 8 people. It has WiFi, barbeque facilities and parking nearby. This 3 bedroom apartment is located in Larnaca Town and sleeps 6 people. It has WiFi and air conditioning. This 1 bedroom apartment with swimming pool is located in Voroklini and sleeps 4 people. It has WiFi, parking nearby and air conditioning. This 1 bedroom apartment with swimming pool is located in Tochni and sleeps 2 people. It has WiFi, air conditioning and barbeque facilities.